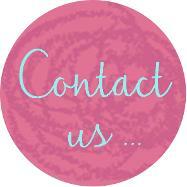 We're a group of people based in Liskeard who love to work and play with wool. 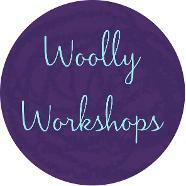 We run fun, friendly woolly events and celebrate Liskeard's wool history. Thanks for all your lovely feedback about our autumn 2018 activities. We’re working on plans for autumn 2019. 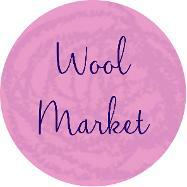 Our next Wool Market will be held at 12-5pm on Saturday 5 October 2019 at Liskeard Public Hall. For stall applications click here. 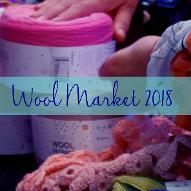 For some highlights of the 2018 Wool Market, click on the square link. 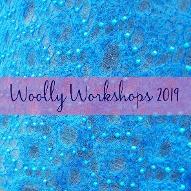 We're currently finalising workshops for autumn 2019. 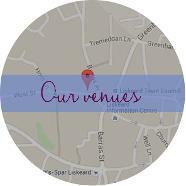 For a sneak peak at what we're planning, click on the square link. We were delighted with the enthusiastic response to the yarnbombing in 2018 Click on the square link to see pictures .